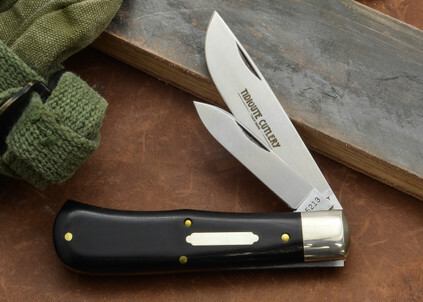 The Great Eastern Cutlery #72 is built around a large trapper frame (3-7/8" closed). 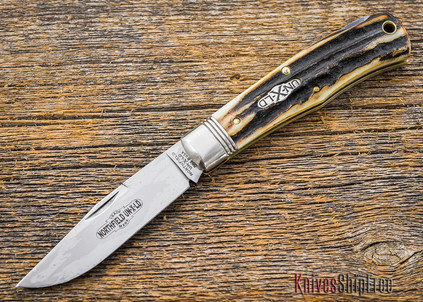 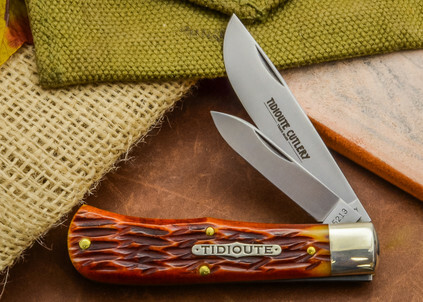 The result is a pocketknife with ample handle, which helps explain why the #72 is one of Great Eastern's most popular patterns. 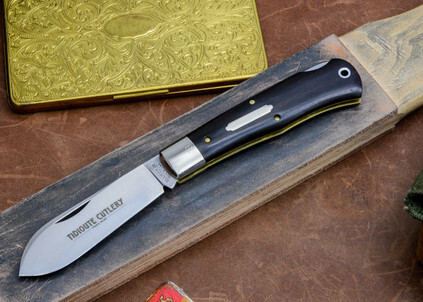 This is an extremely useful type of knife, and Great Eastern has executed the formula as well as it's ever been done.